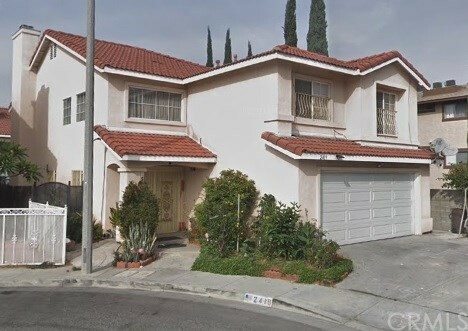 All South El Monte homes currently listed for sale in South El Monte as of 04/21/2019 are shown below. You can change the search criteria at any time by pressing the 'Change Search' button below. 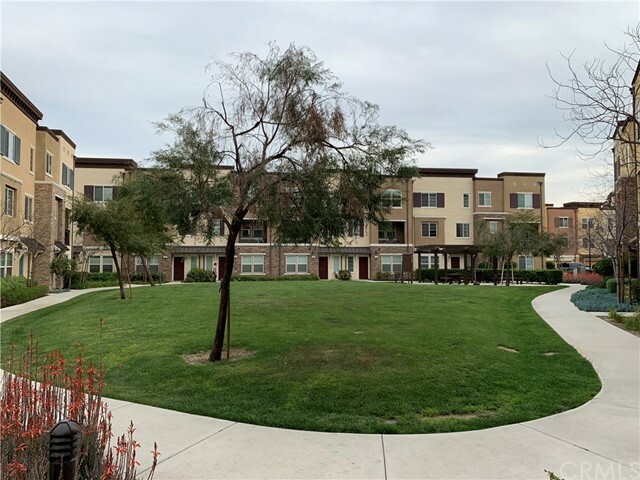 "Gorgeous Warmington tri-level townhouse in the Goldwyn Gated Community in South El Monte. Built in 2015, this modern PUD is move in ready and features 3 Bedrooms, 3.5 bathrooms with 1,865 sqft. Entering your home through the attached 2-car garage featuring an electric car charging outlet, you will find a cozy guest bedroom with private bathroom. 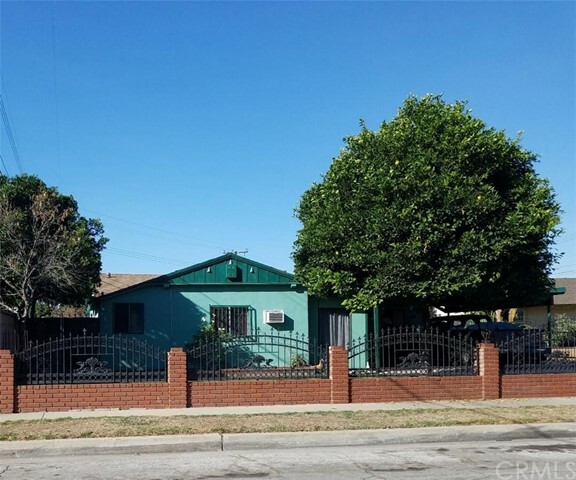 Upstairs on the 2nd floor, you will be greeted by the huge great room that consists of a dining area, full sized kitchen with island, and the spacious f"
"Have you been looking consistently for a home that meets all your needs? 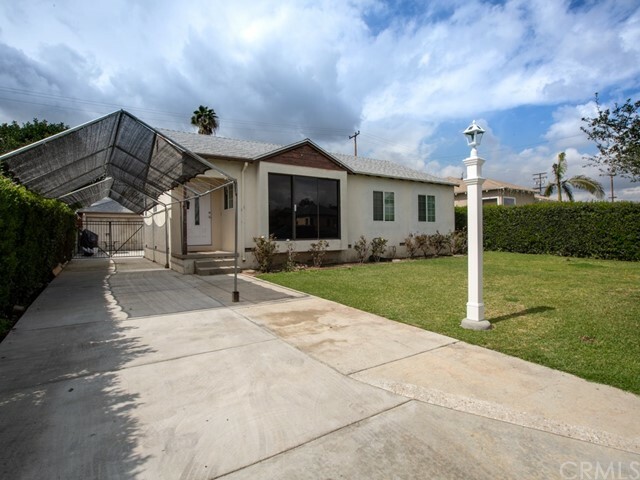 Look no further, this is an excellent opportunity to own a beautiful single-family home. 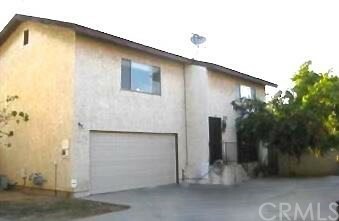 It is nestled in the heart of South El Monte in a very desirable and safe community. Perfect for any first-time buyer or investors. As you walk into the living room, you'll notice large floor to ceiling window allowing lots of natural light. The home also includes fully updated kitchen with quartz countertop, recessed lighting, wood cab"
"Location, location, location!! 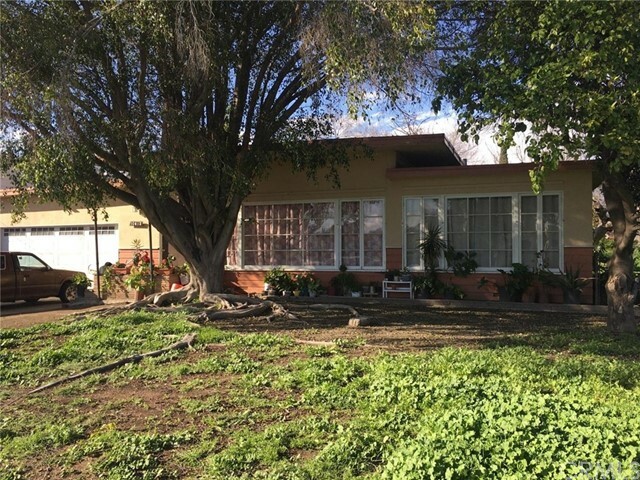 This home is a traditional style home that sits on a quiet tree-lined street in one of the most desirable neighborhoods of South El Monte. It is cozy and move-in ready featuring 4 bedrooms and 1 full bathroom. 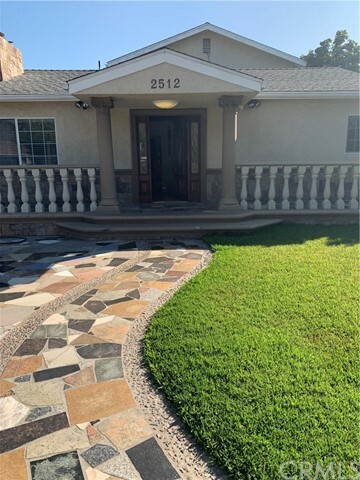 As soon as you pull up you notice the curb appeal with the gorgeous landscaping of the front yard. 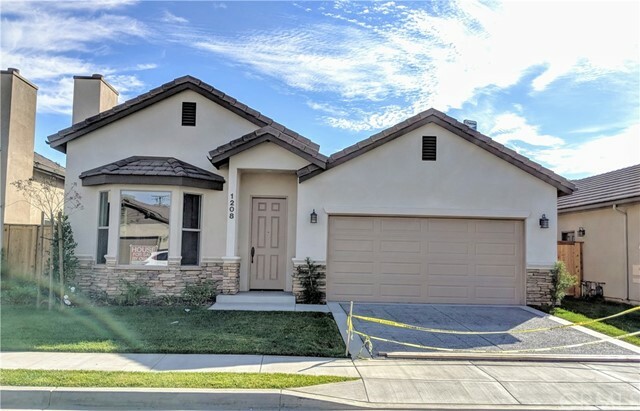 Step inside the home to a flowing and open floor plan that is flooded with natural light, beautiful brand new wood floors and brand new dual pane windows throug"